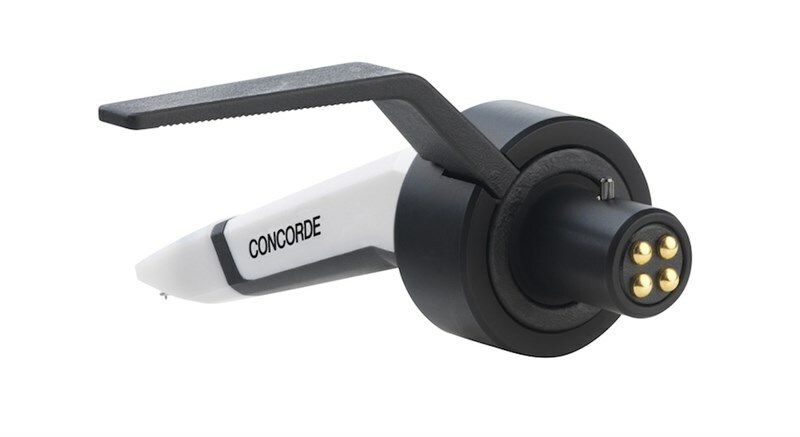 Ortofon are back with MK2 of their popular Concorde DJ cartridge. By utilising customer feedback and their own expertise in design, Ortofon has been able to improve the Concorde cartridge even further. The cartridge now has a completely redesigned shape, tweaked for better performance. It features continuous flowing lines with a slight curvature, a large stylus tip, an open stylus view cut out and a refined handle and tapering shape. 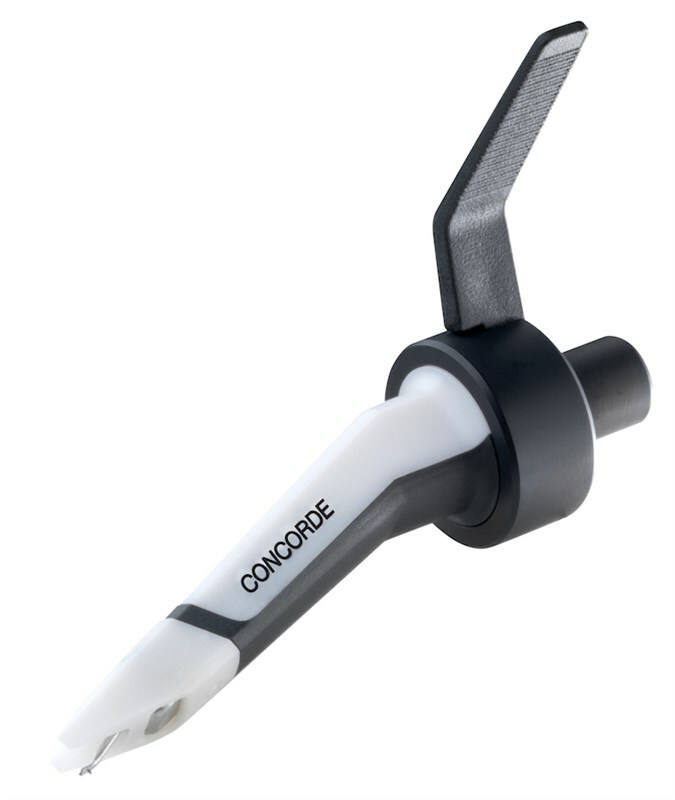 The Concorde Scratch offers high output, high stability and increased tracking. Its fantastic ability to trace the grooves of a record makes it the perfect choice for the scratching DJ. The cartridge has an output of 10mV, allowing for solid bass reproduction and sparkling highs.